It's important to take care of your ears. Damage to your ears can cause permanent hearing loss or other issues. Loud noise is one of the greatest threats to the health of your ears and your hearing. Prolonged exposure to loud noise or even just one, sudden loud noise can damage your hearing forever. Tinnitus is another consequence of damage to your ears, and can go hand in hand with hearing loss. Tinnitus can sound like a ringing, whistling, whooshing or other sound in your ear or head. If you have been exposed to loud noise, it could lead to tinnitus or might have caused it already. The first thing to understand is what makes a noise loud. Sound is measured in decibels, with 40 dB being around the level of ambient urban noise. A siren from an emergency vehicle ranks at about 115, while a jet taking off is at around 150 decibels. These different levels of noise come with different exposure times, before you would risk damaging your ears. You could spend hours being exposed to a relatively low level noise, like a blender, although it might get very annoying. You could only stand other noises for a matter of seconds or, for very loud sounds, you could risk ear damage in one instance. Some tinnitus and hearing loss can be caused by a sudden loud noise. 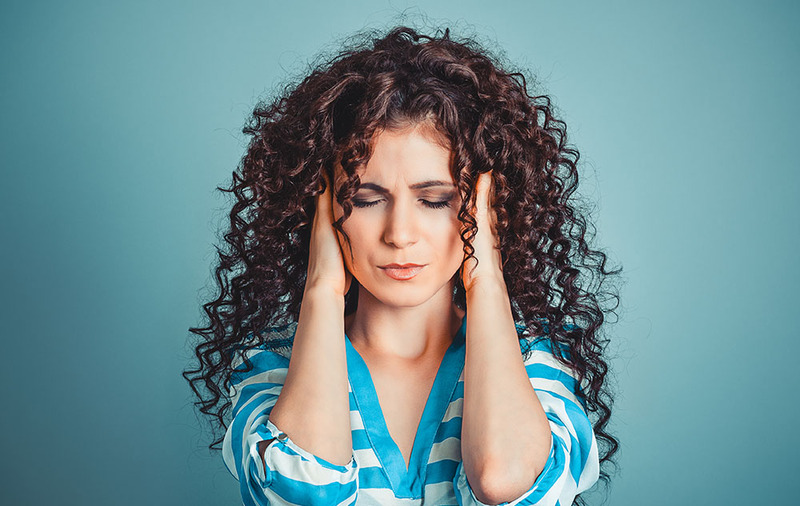 Just one incident of a loud noise, such as an explosion, could be enough to rupture your eardrums and possibly cause permanent damage to your ears. Tinnitus is a very common condition for military veterans, who might end up with the condition due to one loud sound or to continued exposure. Tinnitus might go away after a few minutes after exposure to a loud sound. However, it's also possible for it to last for longer and perhaps not go away at all. You don't have to experience one very loud sound to experience tinnitus. Prolonged exposure to loud sounds can also cause hearing damage and tinnitus. That's why it's important for people who work in loud environments, such as on construction sites or at airports, to wear ear protection. However, it's also important to remember that your ears can be affected if you do things like regularly attending live concerts or going clubbing. These activities can cause hearing damage too, and you might not be so aware of the dangers. You can take steps to prevent tinnitus or to prevent any further damage. Removing yourself from noisy environments can help. You should also make sure you use appropriate protective tools. In an industrial environment, that might mean wearing protective ear covers. At a club or an environment with live music, you can wear earplugs to protect your ears. This is especially important if you work in such an environment, as a bartender or backstage technician, for example. If you suspect that you already have tinnitus or you need advice on how to prevent it, speak to your audiologist.